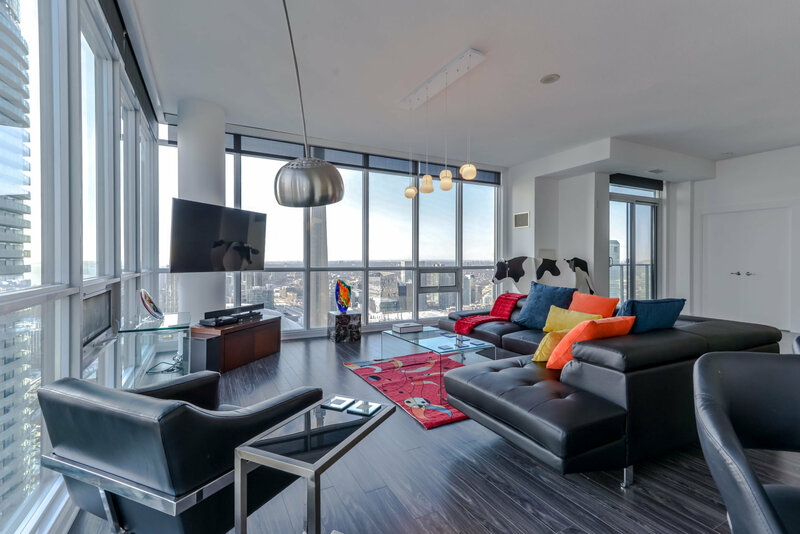 High-end condos in Downtown Toronto are an integral part of the Downtown area offering everything the heart desires, from great interior design to high-end amenities. The luxury condo suites are indeed a special category given that they come with exquisite and high-quality services enabling residents to enjoy a comfortable lifestyle. More and more people are choosing to live in Condos as an alternative to houses as it offers less maintenance and a more care-free lifestyle. Luxury Condos units in Toronto are high in demand. 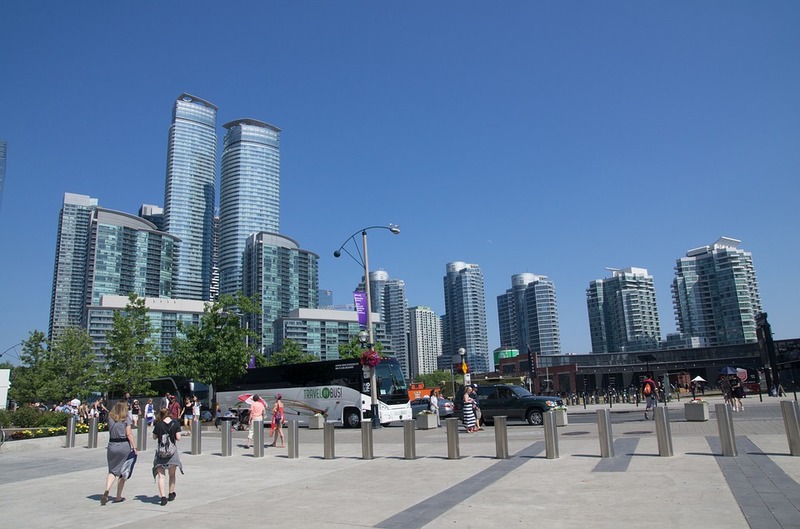 If you are curious of what the most expensive and most exceptional condos in Downtown Toronto have to offer and where they can be found, here's a small insight. Multi-million dollar properties across Downtown can be found in the finest locations. 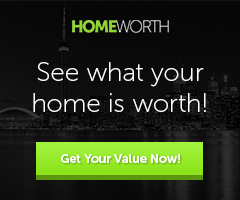 Condos located in high-demand areas, such as Yonge & Bloor, Yorkville, Millionaire's Row in KingWest, Waterfront, etc. 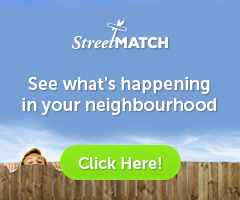 appeal to many people who are looking to be nearby the Toronto Downtown business hub, shopping, restaurants, the nightlife, and everything else the city core has to offer. Living in a luxury condo in the Downtown area usually means living in a penthouse or on the top floors with large window walls with the most amazing city or lake views. While average newer condos are rather based on the compact and efficient spacial planning concept, luxury condos are very spacious with extra large terraces often fit for outdoor parties, barbecues and other events. Private elevators and private pools are also part of the luxury package. Condo amenities in luxury buildings meet the highest standards, e.g., valet, best-equipped gyms and fitness centres, theatre rooms, party rooms, full service concierge, hot tubs, saunas, etc. High-end condos are also known for their personalized services, designed to meet the expectations even of the most demanding residents. For example, The Studio On Richmond at 199 Richmond Street West offers a great choice for buyers with deeper pockets featuring great condos and penthouses that come with open balconies, a parking spot, a fireplace, custom designer kitchen, hardwood floors and big walk-in closets. One such property here is currently on the market listed at $4.026,000. 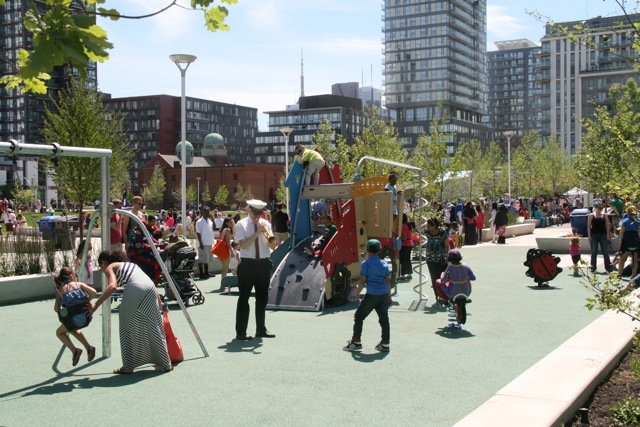 Being close to the Arts Centre, the park, schools, a hospital and public transit, makes the area even more appealing. Excellent condo suites can also be found Aquabella At Bayside Condos 118 Merchants' Wharf by the Water’s Edge. 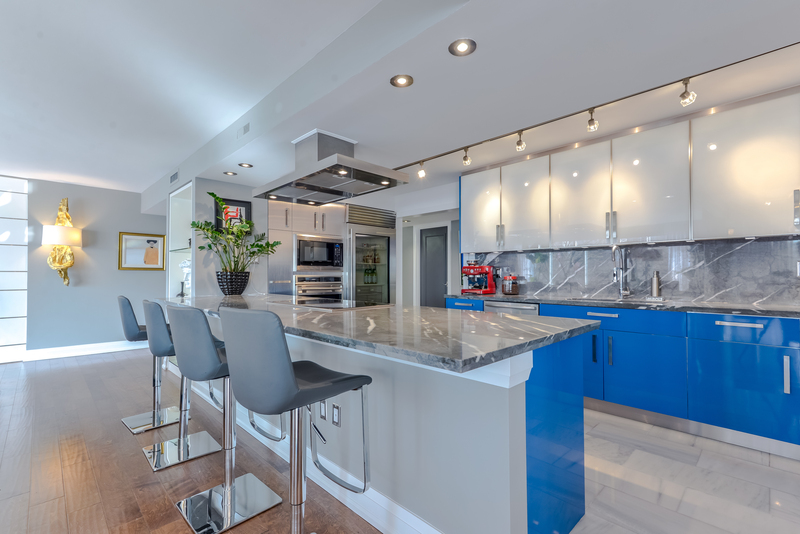 Currently listed properties are very well equipped (stainless steel kitchen appliances, backsplash, natural stone countertops, ensuite bathrooms, a terrace, etc.). 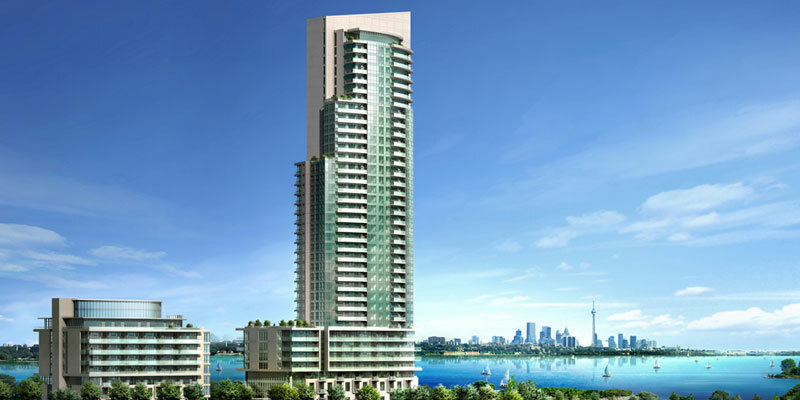 They'll be move-in ready in the fall of 2020, like the marvellous condo suite listed at almost $6.5 million featuring a centre kitchen island and jaw dropping water views. One of the best penthouses listed at $6,895,000 can be currently found at 500 Wellington Street West. This beautiful condo offers all the conveniences that come with multi-million dollar properties, such as marble spa bath, a gourmet kitchen which features a wine fridge, Viking wall oven and much more. All of these condos have the most exclusive amenities like outdoor and indoor swimming pools, saunas, theatre and party rooms, a concierge, rooftop gardens and much more but, rarely is there something that can top private hotel residences. Private hotel residence owners get to enjoy an around-the-clock service like in a hotel; from cleaning services, spa, hotel room services to a private doorman and even a technology butler. Some of the services require extra payment and are not included in the already high fees. The most famous private hotel residences in Toronto are the splendid Ritz Carleton, Shangri-La and Four Seasons with some private suites exceeding prices way over $10 million. 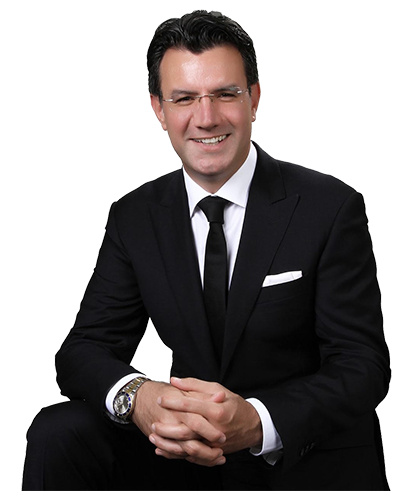 Of course, in this price point, condo buyers expect nothing but the finest of luxuries and for every detail to be perfect.